What is a break statement in PHP? In PHP or any programming language, if any specific condition is true, then the break statement is used to stop the program execution immediately and exit the program. The loop or switch statement use break statement in PHP. 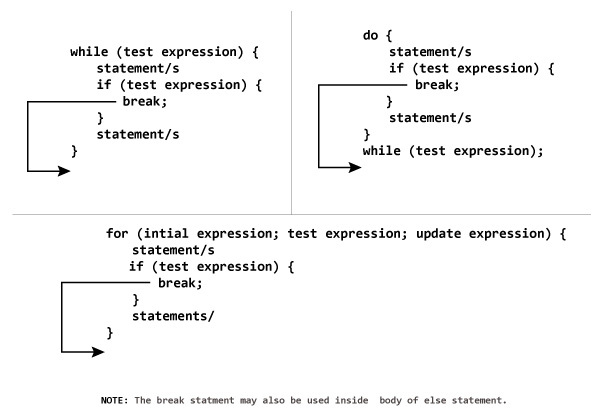 What is the flow chart of break statement in PHP? What is the syntax of break statement in PHP? How does the break statement work in PHP? 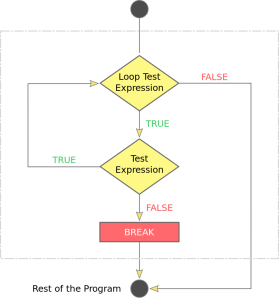 The break statement usually used in loop or switch statement in PHP. 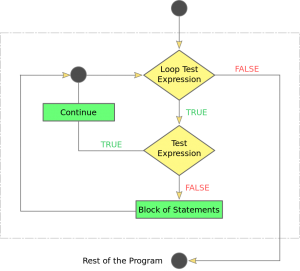 Here in the example below, the date function will check which day number in week, and when a match with a case, the break statement will immediately stop the execution of the program. What is the continue statement in PHP? 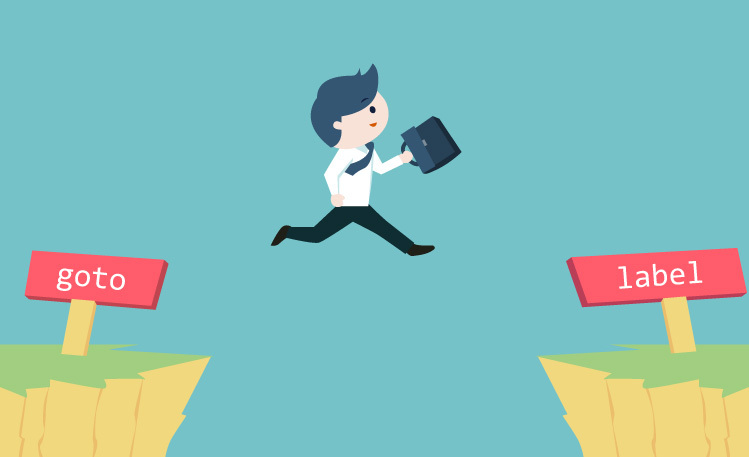 PHP or any programming language, if any specific condition is true, then continue statement skip the program execution and go to the next program. What is the flow chart of the continue statement in PHP? What is the syntax of the continue statement in PHP? How does the continue statement work in PHP? The continue statement in PHP is commonly used in loop. In other words, a certain condition is true in the loop, by continuing to skip the program execution and continuing to go to the next program works. See the image below. What is goto statement on PHP? 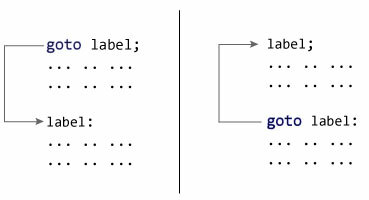 In PHP or any programming language, if a specific condition is true, goto statement is used to immediately transfer or skip to the any other program. 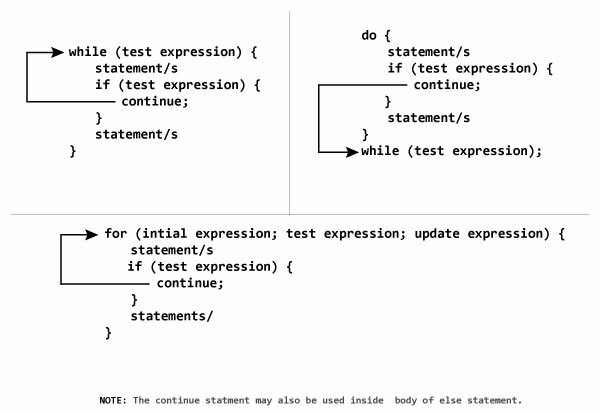 What is the flow chart of goto statement in PHP? What is the syntax of Goto statement in PHP? How does goto statement work in PHP?